…one delicious moment at a time! Need your dinner catered for or a 40th birthday party, your wedding or weekend brunch? Children’s parties, dinner parties, funerals or corporate lunches. 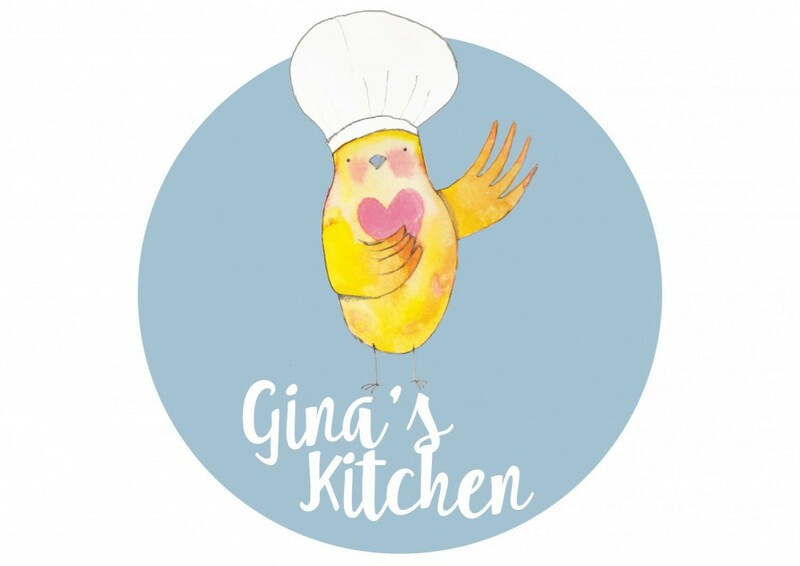 If you like really delicious food made with real, fresh ingredients then Gina’s Kitchen might just be right for you! Cooking from my Council Registered Home Kitchen in Flemington, Victoria 3031. I look forward to feeding you soon!